​Lake Washington School District. Our mission is to be a strong voice for children and a resource for our families, school and community through communication, advocacy and collaboration. We're still looking for a VP of School Services. Interested? Contact us! Looking for ways to volunteer at school but you're not sure where to start? Go check out our Volunteer Opportunities page to see opportunities and sign up to get more information. Stay informed of school and PTSA events by getting the weekly Newsclik newsletter in your email​. 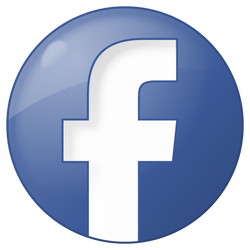 ​Want updates about McAuliffe on Facebook? All you have to do is click the blue button!